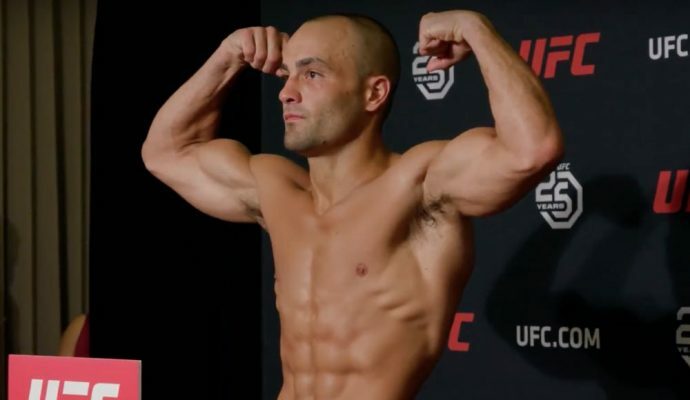 Eddie Alvarez is moving to ONE Championship. The former UFC and Bellator lightweight champion has inked an exclusive contract to join the Asia-based promotion after entering free agency over the summer. Alvarez and ONE Championship CEO Chatri Sityodtong announced the news on Monday. Following a loss in his last fight to Dustin Poirier in July, Alvarez completed his most recent UFC contract and he looked forward to testing out free agency. Obviously as a multi-time champion with a resume that reads like a who’s who list of future Hall of Famers, Alvarez was going to be a high priority target for a lot of different promotions. Ultimately it was ONE Championship who was able to get a deal done to sign Alvarez to an exclusive deal with plans to book him a fight in the very near future. Alvarez joins a growing ONE Championship roster but he is undoubtedly the most high profile free agent the organization has added since signing former Bellator welterweight champion Ben Askren.